As we noted earlier, the United States Supreme Court has taken a renewed interest in intellectual property and patent cases as of late. In Octane Fitness, LLC v. Icon Health & Fitness, Inc., No. 12-1184, the Supreme Court reversed the Federal Circuit’s long-standing standard for determining whether to award attorneys’ fees to the prevailing party in a patent infringement action. Now, prevailing parties need only show by a preponderance of the evidence that the case was “simply one that stands out from others with respect to the substantive strength of a party’s litigating position (considering both the governing law and the facts of the case) or the unreasonable manner in which the case was litigated.” And, this decision lies in the sound discretion of the trial court. In Octane Fitness, ICON sued Octane Fitness for infringement of U.S. Patent No. 6,019,710. The district court granted summary judgment in favor of Octane Fitness, but declined to award attorneys’ fees under 35 U.S.C. § 285, finding that the infringement claims were not frivolous, objectively baseless, or brought in bad faith. Octane Fitness appealed, arguing that the Federal Circuit’s standard for awarding fees under § 285 was too restrictive, but the Federal Circuit disagreed. The Supreme Court granted certiorari to clarify the standard. Finding that the Patent Act provides no definition or guidance beyond this statement, the Court looked to the common understanding of the term “exceptional” and to when the provision was enacted and the standards that it was meant to codify. “Exceptional,” the Court found, was meant to encompass things that are out of the ordinary, unusual, or special. The Court further concluded that Congress intended that courts be given discretion to determine when something was exceptional. 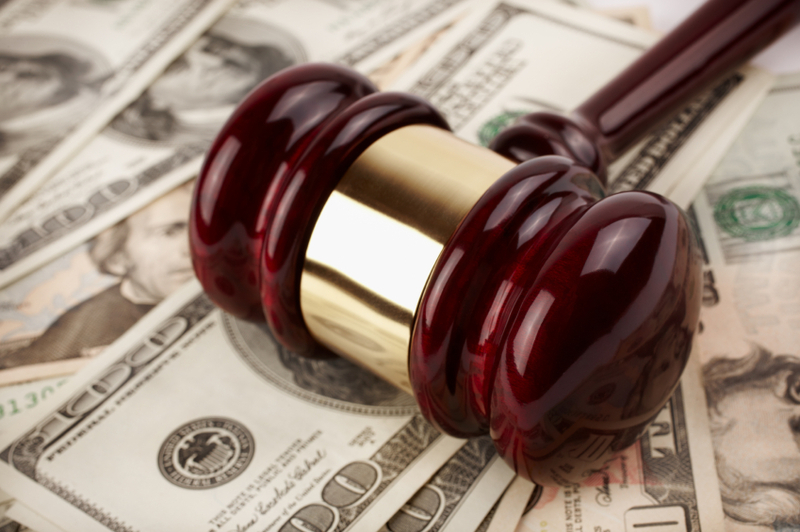 The Court rejected the Federal Circuit’s more rigid approach of limiting fee awards only when there has been litigation misconduct or if the party’s position was brought in bad faith and was objectively baseless. Moreover, the Court found no basis to require the prevailing party to prove its entitlement to fees by clear and convincing evidence. This decision may have substantial consequences going forward in patent cases, for both plaintiffs and defendants. Because the Court has emphasized that this decision is left to the discretion of the trial court, and the standard is much more flexible, one would expect to see more courts awarding fees. In theory, this will act as a deterrent for bringing frivolous patent claims and may reduce some of the more objectionable patent troll cases. But, it may also put more pressure on defendants with weaker defenses to settle, rather than to litigate at all costs. Only time will tell to see what effects come from this decision. This entry was posted in Patents, United States Supreme Court and tagged attorneys' fees, patent litigation, Pittsburgh patent lawyers, Supreme Court Patent Decisions. Bookmark the permalink.